Tuesday November 15, 2016. Event starts at 6:00 pm. Talk starts at 6:30 pm. 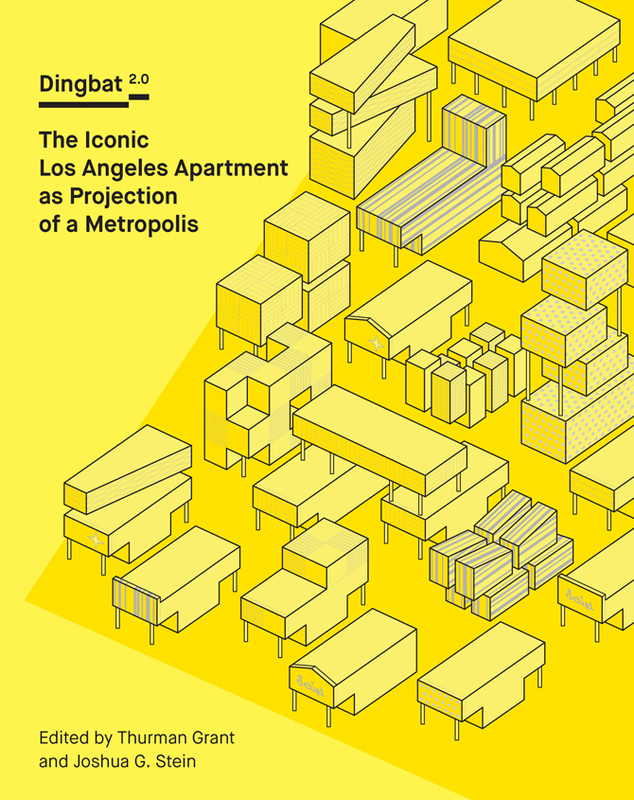 Join MAS Context for the Chicago release of Dingbat 2.0: The Iconic Los Angeles Apartment as Projection of a Metropolis. 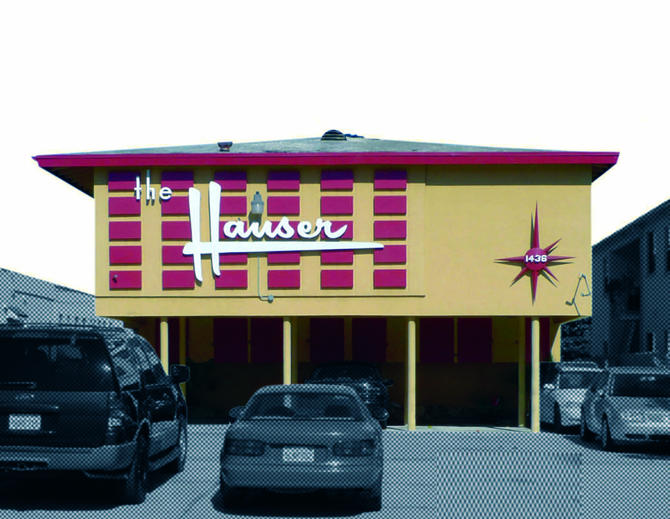 Editors Thurman Grant and Joshua G. Stein will present the dingbat and discuss its relevance for Chicago with Kelly Bair. This panel discussion is organized in collaboration with the Society of Architectural Historians and will take place at the historic Charnley Persky-House (1365 N Astor St, Chicago, IL 60610). 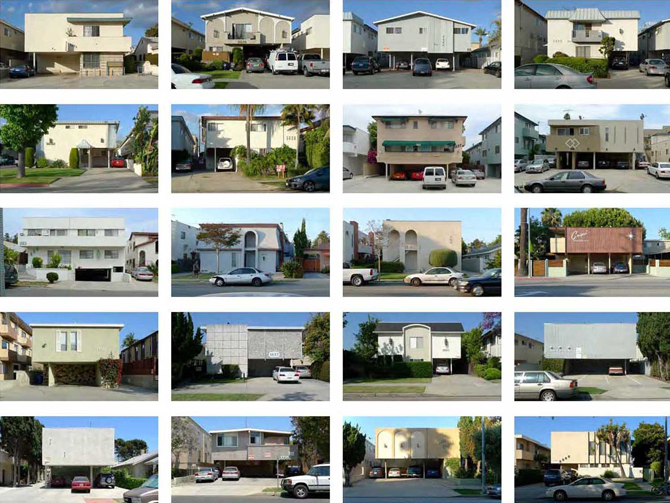 Dingbat 2.0 integrates essays and discussions by some of today’s leading architects, urbanists, and cultural critics with photographic series, typological analysis, and speculative designs from around the world to propose alternate futures for Los Angeles housing, and to consider how qualities of the inarguably flawed housing type can foreground many crucial issues facing global metropolises today. Dingbat 2.0 is published by Doppelhouse Press in cooperation with The Los Angeles Forum for Architecture and Urban Design. Book design: Jessica Fleischmann/still room. Copies of Dingbat 2.0 and the latest issues of MAS Context will be available for purchase. Joshua G. Stein is the founder Radical Craft and the co-director of the Data Clay Network, a forum for the exploration of digital techniques applied to ceramic materials. 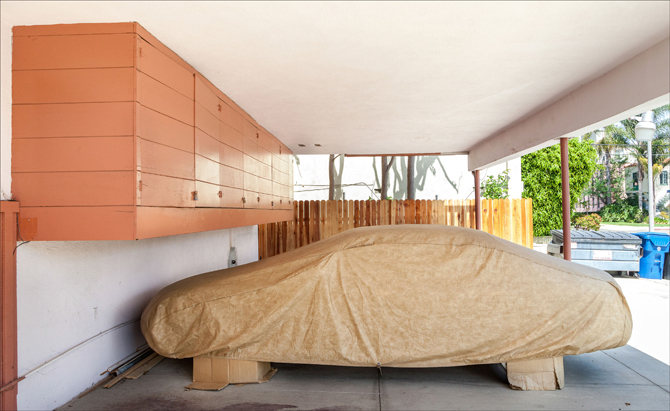 Radical Craft is a Los Angeles-based studio that advances an experimental design practice saturated in history, archaeology and craft. This inquiry inflects the production of urban spaces and artifacts by evolving newly grounded approaches to the challenges posed by virtuality, velocity, and globalization. Stein has received numerous grants, awards, and fellowships, including multiple grants from the Graham Foundation for Advanced Studies in the Fine Arts, the AIA Upjohn research award, and the 2010-11 Rome Prize Fellowship in Architecture. He is a former member of the LA Forum Board of Directors and has taught at the California College of the Arts, Cornell University, SCI-Arc, and the Milwaukee Institute of Art & Design. He is and is currently Professor of Architecture at Woodbury University.